Leveraging the power and profile of your Instructors on social media can bring major benefits to your club’s bottom line. 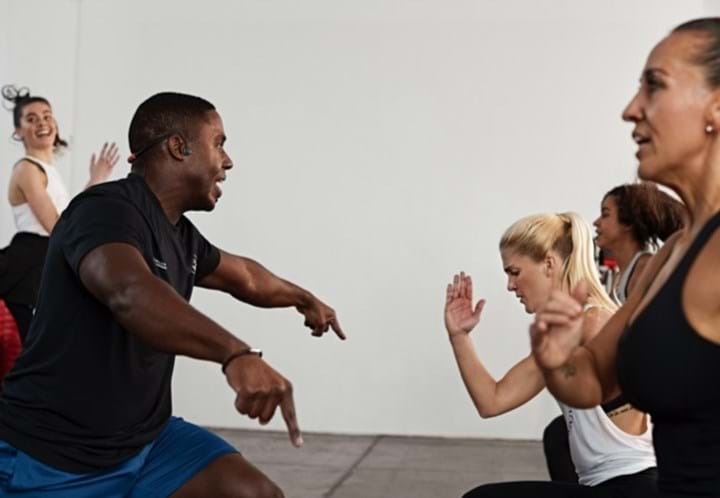 By capturing content from high-energy busy classes clubs can use this content to help promote classes in timeslots that aren’t performing as well. Facebook Live and Facebook groups are great ways to circumvent algorithm changes and build thriving communities around your group workouts. Giving members a platform to share their love for what they're doing at your club can become a powerful acquisition tool for your club. 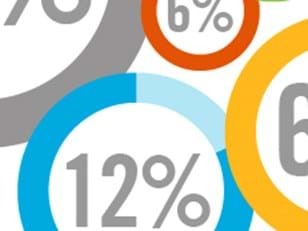 By segmenting social media audiences and their needs, clubs can ensure their content speaks to each group in different ways, deepening relationships. Hi Christian, how did you become an expert in the fledgeling field of health club social media management? I’m not sure whether there’s a conventional route, but I started out in social media at an agency where our main client was Visit Florida, so we’d lead a host of innovative activation events around Florida attractions. 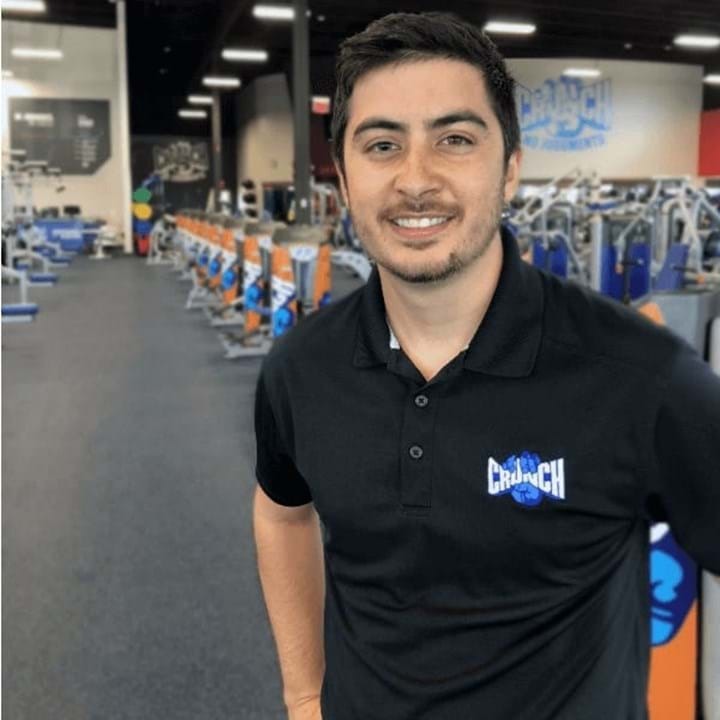 My father Geoff Dyer was starting his Crunch Fitness West Florida franchise and having a lot of success, so three years ago I decided to join up with him as the opportunity to have my own team and lead out a project was really attractive. Our Crunch business was nine clubs at the time when I joined, we’re now up to 18 sites and my role is Membership Engagement and Social Director. How did you set about growing the business with the help of social media? We were really disjointed at the beginning, so we started putting in some structure to give us a more organised approach to content. Our strategy now revolves around re-posting hyper-local user-generated content and tapping in to our staff more than ever. The real gamechanger for us was when we integrated #CrunchTV. 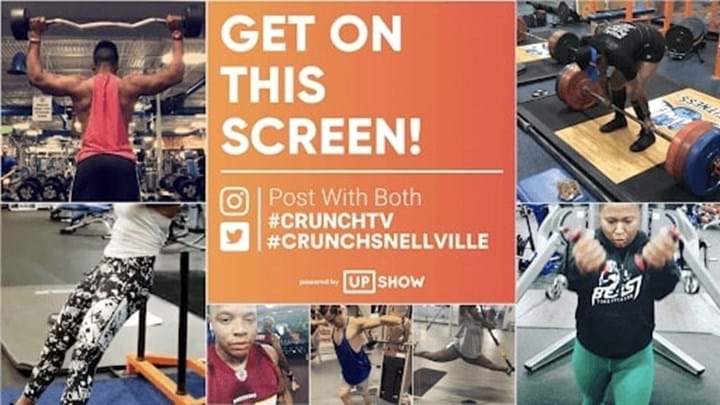 It’s a social advocacy initiative whereby members who share their workouts on Instagram and Twitter with the #CrunchTV hashtag are featured on in-gym TV screens – thus encouraging them to share their successes and, crucially, tell their friends. Plus, we get all sorts of valuable insights from the platform. By leveraging this platform, we were able to achieve a 1,550% increase in hashtagged posts over just 8 months, resulting in hundreds of new members. What role do your club’s staff play in your social media strategy? We've utilised #CrunchTV in all sorts of ways. For our personal trainers, we create video clips of them that we’ll feature across in-club TVs (20% of screens in each club show #CrunchTV) highlighting their specialities and certifications. 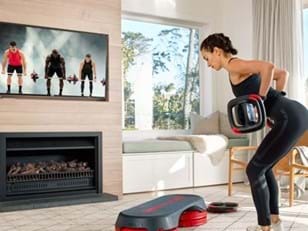 Whenever a new PT client gets signed up or has a check-in, they share a photo on Instagram and write their latest results (fat loss, body fat percentage, muscle gain or whatever goals they're going for) with the #CrunchTV and it gets displayed across all the in-club TVs. We’ve sold tonnes of PT packages simply from our members seeing these great stats. This one guy saw the results from a trainer at a different club and went off to find him. He bought a US$3,000 package on the spot – that’s the power of putting your people in the spotlight and showing what they can offer. And what has this looked like for your group exercise offering? For group fitness we've taken a slightly different approach – it’s more of a window into what the class experience looks like, offering a taster to people who might not normally consider coming to the studio to boost our retention and manage club footfall. 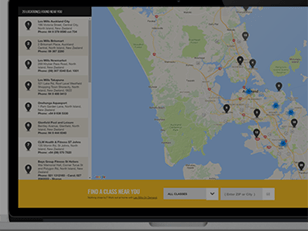 We’ll capture content from high-energy busy classes and then use this content to help promote classes in timeslots that aren’t performing as well. Something I would recommend to every club is buying a 360-degree camera – the videos and photos you can take are insane. Not only can you upload to your Google Maps and give people a great idea of what's going on in the gym and classes, but with certain applications, you can actually go Facebook live with a 360-degree camera. We did that for one of our grand openings and it was an absolute hit. It's always fun to just be on top of that emerging tech, even if you don't use it every day, just to have it to do something special. I’m planning to stick it smack bang in the middle of a group fitness class and film the whole thing – it’s going to look amazing! How do you leverage your group fitness Instructors to support this? The group fitness instructors will use #CrunchTV to promote classes, writing posts like ‘Don’t forget to bring your A-game for kettlebells tomorrow at 7 pm’ and things like that to complement these videos as well. They tend to be great personalities and often have decent followings on social media themselves – it’s definitely had a big impact on driving our attendance numbers. The main focus for us has been encouraging our Instructors to showcase their classes on Facebook Live – that’s where we can have the biggest impact. What’s been so important about Facebook Live for promoting your group workouts? Facebook Live is absolutely essential nowadays, as brands achieve ten times the average comment rate and three times the average watch time (Facebook algorithm changes now prioritise content on its native platforms), so we've made a big point of having our teams use Facebook Live as often as they can. The ‘watch time’ we’ll get on these rough and ready group fitness videos versus some of our polished, branded videos is insane – people really want that authenticity. Facebook groups are another dynamite way to circumvent the algorithm changes. What we've found is that if you set up Facebook groups for your club’s group fitness tribes, you breathe life into these incredible communities where people interact and talk just as they do in the club – that's a big deal. So we're trying to funnel people into these groups and they eventually become self-sustaining, while keeping your members heavily engaged and far less likely to leave your club. You mentioned retention there, how has your social media strategy helped to support your club’s bottom line? The way we see our work on Facebook now is we focus less on the entertainment aspect. Everything in its own way is entertaining, but there are three reasons why people follow us on Facebook. Either they're a member, a prospect member looking for offers, or they’re a guest or another type of prospect just trying to keep in the know. And then, there are three groups of people who look at our content – existing members, new members (which we class as different to existing members) and there's prospect members as well as cancelled members. We try to ensure our content speaks to each of those groups in different ways. Another tip is that you can actually upload prospect lists and members lists as targeted audiences in Facebook ads. 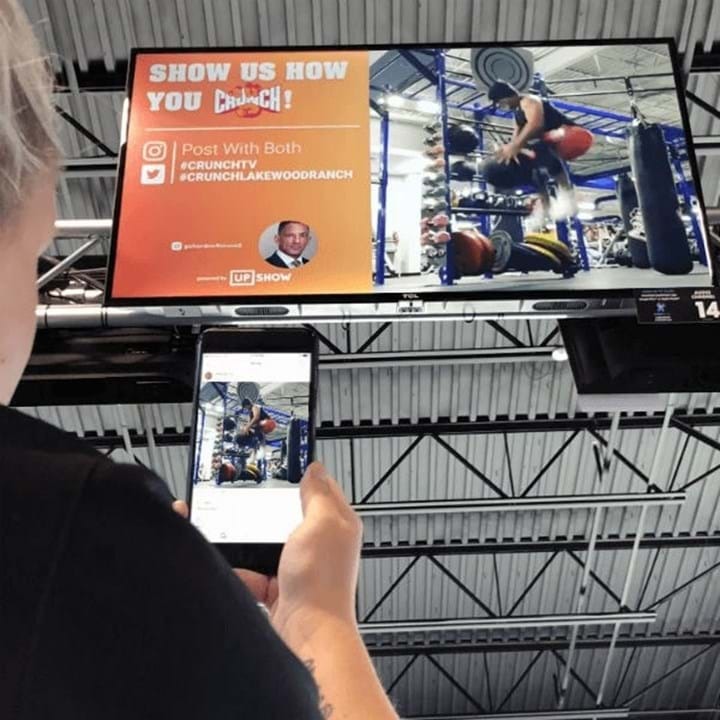 So, if you have a message that you're trying to get out to certain audiences of your gym, you can just upload that and boost it to those people only. A lot of people don't know that, but it’s so important. Any potential pitfalls to consider when putting staff in the social media spotlight? This is kind of obvious, but for Facebook Live and social media in general, whoever you have posting is representing your brand, so it makes sense to start with your star Instructors and let them lead it out. You need to make sure that whoever has access is a good representative of the brand, can speak with the brand voice and become the brand – even when it comes to just responding to comments or anything like that. Are there any other emerging trends you feel are going to be big for the fitness sector, anything you're really excited about at the moment? Even though we’ve touched on it already, the Upshow display platform we’re using for #CrucnhTV is totally an emerging trend that clubs should embrace. You get to know the members through it, and when you apply it back to community management, it really gives you a way to find out who the heck's important out there. It's all about making a difference for that one person, the little guy who's going to tell their friends about it. What do you think it is that motivates members to share their workouts on social media, and in turn promote their club? We find that most people already want a place to share in the first place, so by giving them the #CrunchTV platform, it’s brought everybody out of the woodwork. We've had members who are Instagram models and athletes posting to their huge followings on our behalf, and even older people who probably don't share that often seem to love to share what they're doing. By giving people that podium to speak out, it's really done wonders for us. You see a whole spectrum from mega influencers with hundreds of thousands of followers, right the way through to micro-influencers with maybe 500. Access a range of marketing assets and content on brand central to turbocharge your club’s social media strategy.